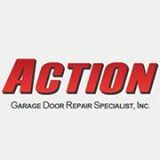 To get the best garage door repair in Krum, Texas, put your trust in Action Garage Door. Our team has provided reliable garage door repair and replacement services in the Dallas – Fort Worth community since 1984. And, since 1992, we’ve held an A+ rating with the Better Business Bureau. We strive to provide outstanding workmanship and competitive prices on all of the services we offer. 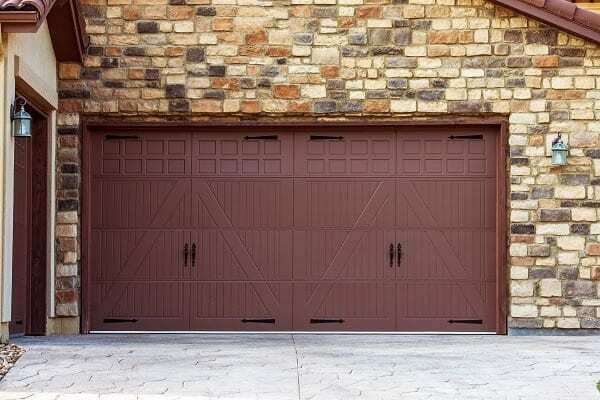 Whenever possible, we’ll repair your garage door. Our team offers competitive pricing on all garage door repairs. We work with the very best manufacturers. This means you’ll get a competitive price on your garage doors. You’ll also learn that we have the best warranties available in the business. More so, we aim for 100 percent customer satisfaction. That starts with the initial consultation and ends with outstanding workmanship. Our team in Krum is available to talk to you today. Call our offices to schedule a consultation and quote. We provide written quotes – there are no hidden fees later. If you have questions, we’re here to help you. Our technicians are skilled, experienced professionals. 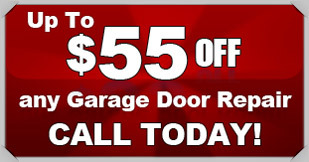 Be sure to ask us about our online coupons for garage door repair and latest high-quality garage doors available. Known as a small community, Krum, Texas is a welcoming, family-oriented community. In 2000, the city was home to under 2,000 people. Today it has a population of nearly 5,000. Krum is in Denton County. It’s located about 41 miles north of Fort Worth. It’s located about 47 miles to the northwest of Dallas. This community is a bit remote, but it does have a variety of amenities to help make living here ideal. The community has an average commute time of just 24 minutes. With a variety of service businesses, industrial locations, and medical facilities, many of those that live here work nearby. The area is home to about 680 households. Of those, 67 percent are married individuals with 46 percent having at least one child under the age of 18. The community’s median income per household is $52,800. It has low unemployment (3.6 percent) and is growing quickly. In fact, it’s population has grown 224 percent since 2000. This is evident in the numerous newer developments in the region. When it comes to homes here, the median listing price for a home for sale is $175,800. Over the last 10 years, the average home price has risen 23 percent. 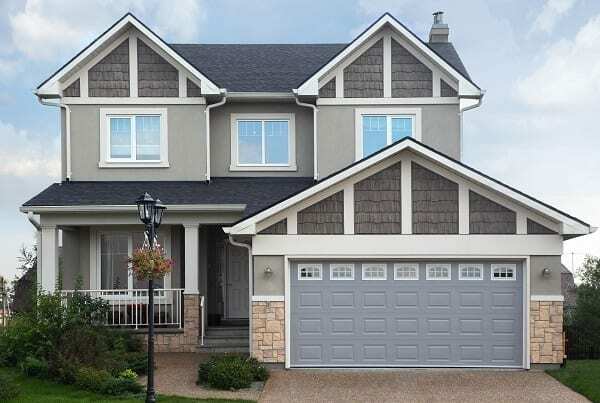 Many of the homes here are single-family detached homes. There are condominiums, townhomes, and apartments as well. And, when you consider how affordable Krum is, it’s no wonder many people want to call it home. The cost of living here is 4.2 percent lower than the average in the US. Out of a base of 100, Krum’s cost of living is 95.80. That means it is significantly less expensive than the surrounding Dallas – Fort Worth area. The City of Krum is home to a number of smaller businesses, schools, and government offices. The Krum Independent School District is the largest organization serving the community. When it comes to the area’s parks and green space, the city has a few options all managed by the Parks and Recreation Department. The city hosts a number of events throughout the year through the Parks Department. For those who wish to get involved here, there are several options. Explore the Krum Heritage Museum for a look at the area’s history. There are various volunteer programs available through the City of Krum which includes being a part of the Library Advisory Board, Park Advisory Board, or the Economic Development Corporation. The Krum Lions Club is another organization, this one offering humanitarian support for those living in Krum.